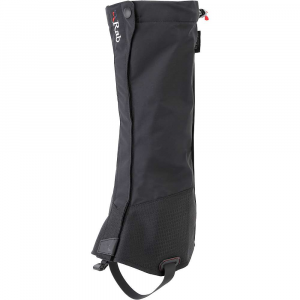 Visit Rab's Latok Extreme Gaiter page. 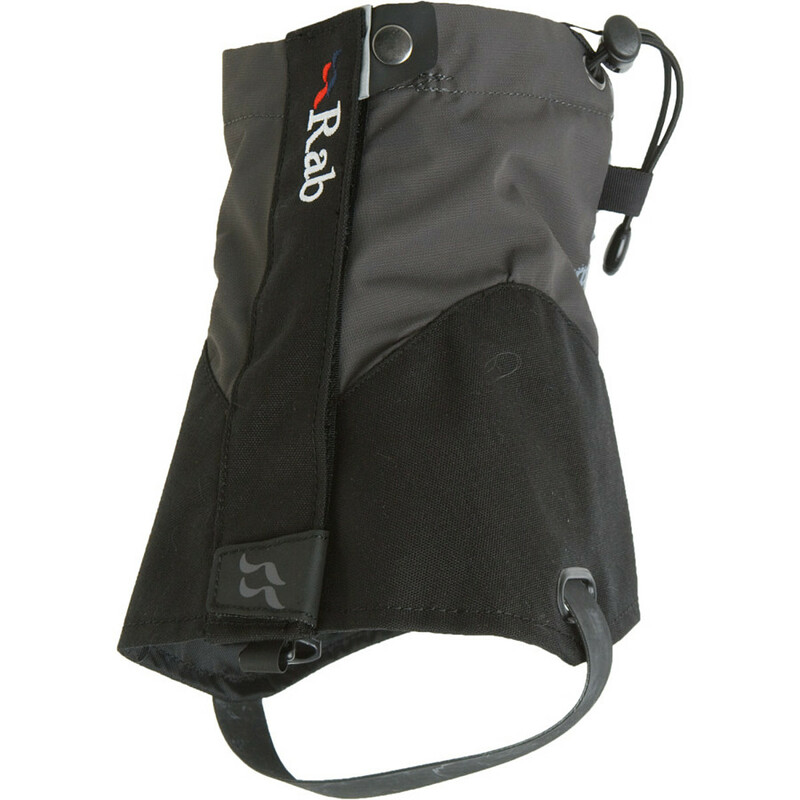 When your adventure warrants it, don't settle for any less protection than the Latok Extreme Gaiter from Rab. 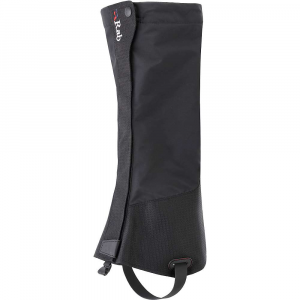 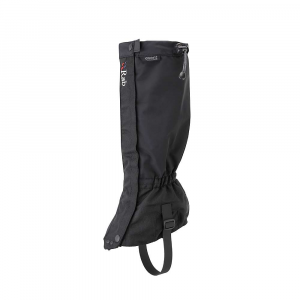 This full-length gaiter features an eVent waterproof insert, Robic nylon fabric, and stretch Watergate fabric on the back to help your leg and foot breathe. 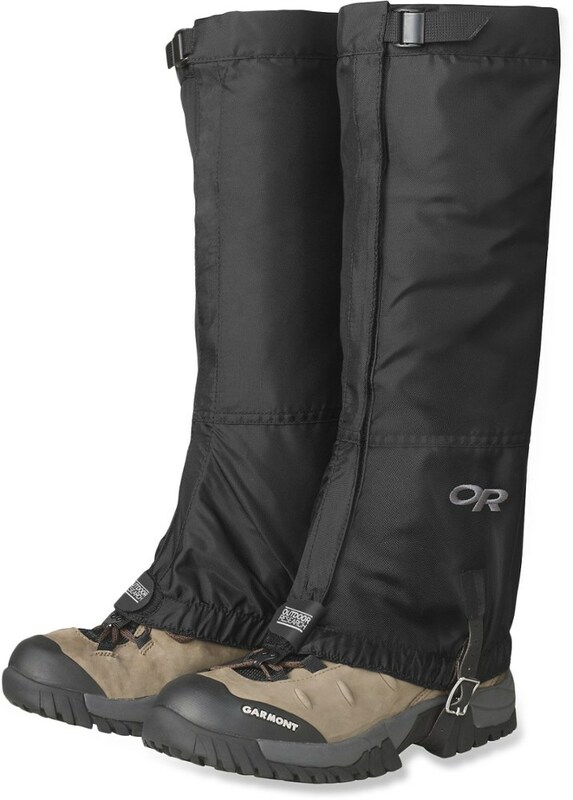 The hook-and-loop front closure will still work fine if it gets all wet and gunked up, something zippers just won't do. 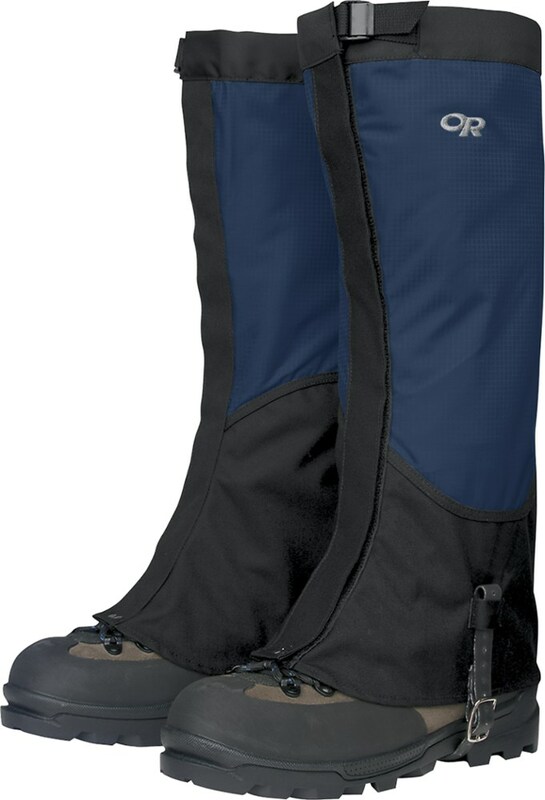 An underboot strap and drawcord top closure make sure these stay in place. 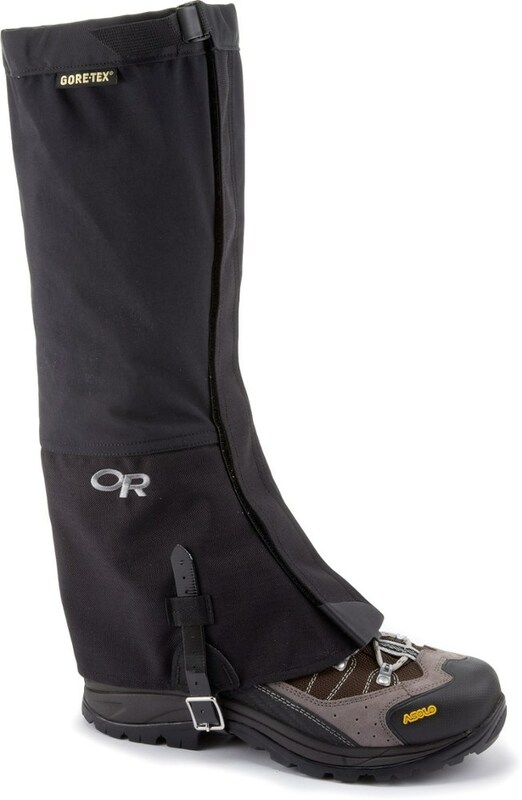 Shop Rab Latok Extreme Gaiter - Mens-ASR-G22-DS-L, ASR-G22-BL-L with 4.5 Star Rating on 2 Reviews for + Free Shipping over $49.